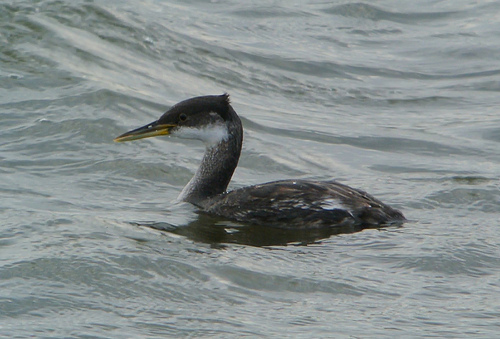 The Red-necked Grebe breeds mainly in eastern Europe. In the west it is a winter visitor. 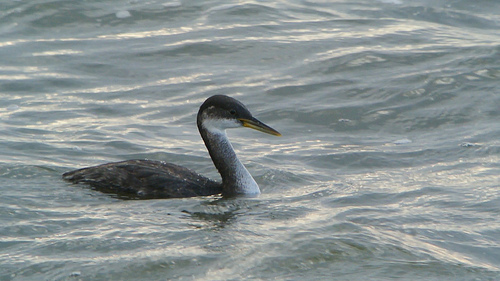 The Red-necked Grebe looks darker. The neck is greyer in winter and not white like the neck of the Great Crested Grebe.